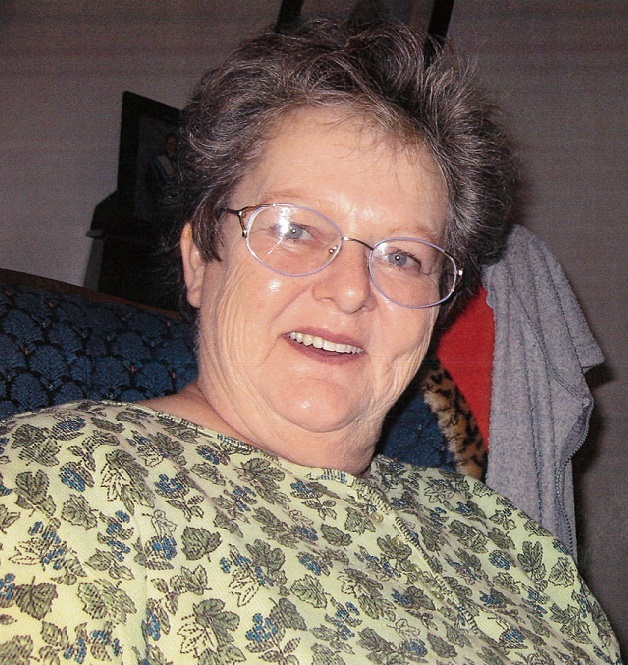 Mrs. Kathleen Eidemiller, 75, of Auburn passed away Wednesday, August 15, 2018 at East Alabama Medical Center. Mrs. Eidemiller was born October 15, 1942 in Dayton, Ohio. She had been a resident of Auburn for the past eighteen years. She was retired from Winn Dixie Grocery in Opelika, with more than ten years of service. She was a loving Mother and Grandmother; family always came first and she loved them all deeply. She is survived by her daughter, Tammy Dorman (Barry) of Auburn; her son, Roy T. Boykin of Dayton, Ohio; grandchildren: Thomas Counts, Wendy Counts, Emily Dorman, Samantha Boykin and Sarah Boykin; and several nephews and nieces. Funeral services for Mrs. Eidemiller will be held Sunday, August 19, 2018 at 4:00 p.m. at Jeffcoat-Trant Funeral Home Chapel. Visitation will be one hour prior to the service, beginning at 3:00 p.m., Reverend Tom McClendon is officiating. Interment will follow at Memorial Park in Auburn.